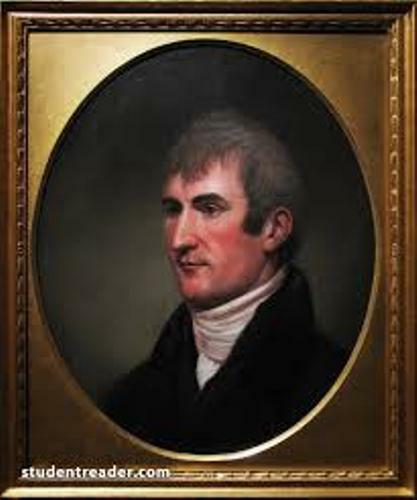 Meriwether Lewis Facts give the detail information about the famous American explorer. Talking about his name, it was taken by the last name of his mother, Meriwether. The name Lewis was taken from his stepfather’s last name. 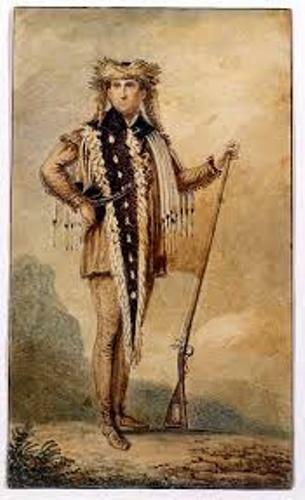 Here are facts about Meriwether Lewis. When Lewis still lived with her mother in Albemarle County, Virginia, both had to keep away the British soldiers. Even though her mother was a woman, she knew on how to use a gun to fight the British soldiers in the revolutionary war. Do you know that Thomas Jefferson and Meriwether Lewis were neighbors? The house of Thomas Jefferson located in Monticello, Virginia was closer to the house of Lewis. Moreover, both of them had similar interest to learn natural science. When Thomas became the US president, he made him as his personal secretary. Check Thomas Jefferson facts here. The job of his father and stepfather were officers during the revolutionary war. His mother, Lucy, remarried again after the death of her first husband. The family then moved to Georgia. Lewis increased his skill of hunting when he was in Georgia. The state had more wooded area than Virginia. It was perfect for hunting. Then his mother sent him back to Virginia to study there. In the family, Lewis was the eldest son. Since his father died when Lewis was still young, he had more responsibilities to take care all the inheritance. He had to manage the family slaves and learned to run the farm. Lewis really loved his mother much. Even though he was not with her, he always wrote her letters. His writing skill was very wonderful. There is no need to wonder that he could describe many new things that he saw during the expedition with Clark. Let’s find out the date of birth of Lewis. He was born on 18th August 1774 near Charlottesville, Virginia. Due to the condition of his neighborhood, he developed an interest of exploring and hunting. Lewis was not only an explorer, but he was also a good soldier. At the early age, he was enlisted as a soldier. He fought in 1794 Whiskey Rebellion. Then he was taken as an officer and involved in the battle of Native American. He increased the language skill by learning the Native American language. By becoming the personal secretary of Jefferson he was prepared for exploring the land of Louisiana Purchase for two years. 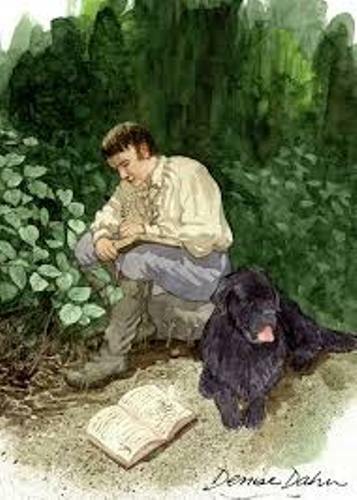 He made the expedition with William Clark. He considered Clark as his co-captain during the journey. 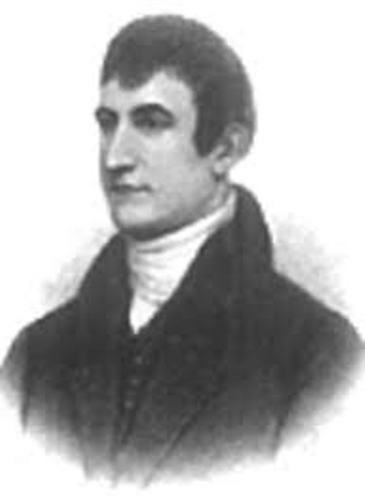 Are you fascinated with facts about Meriwether Clark?